Are you an engaged couple seeking to understand God’s plans and purposes for your marriage? Are you a counselor looking for a Biblical resource to use with engaged couples you are counseling? If you fall under one of those two categories, this book is for you. There are many dynamics which affect a marriage – the personality of each individual, the connection between marital partners, the influence of family, the impact of society, and the couple’s relationship with God. This book is designed to help engaged couples navigate the waters of these dynamics. 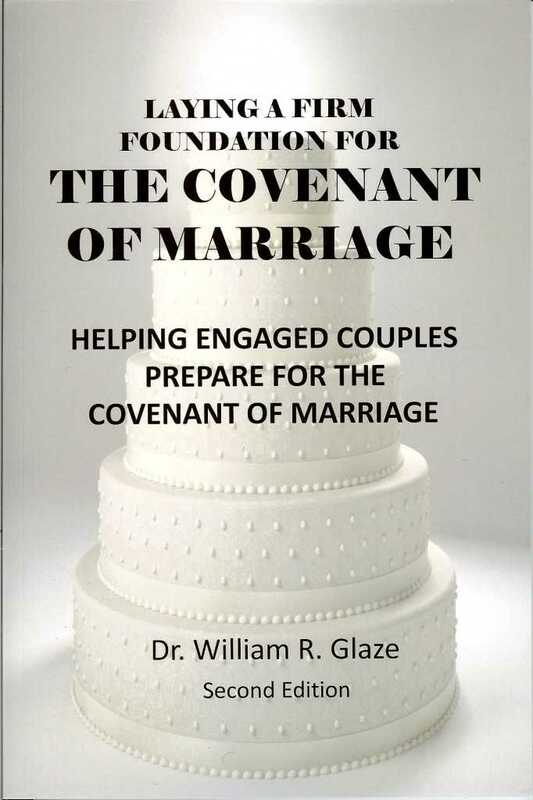 Furthermore, it is written with the hope and expectations that engaged couples would be fully equipped to enter into marriage and not be surprised by the unexpected.